Our Pogo12.50 Hermes is on sale with a special deal! Fastsailing will be present at the Pogo Berth M311 from Sunday September 18th till Tuesday September 20th 2016. 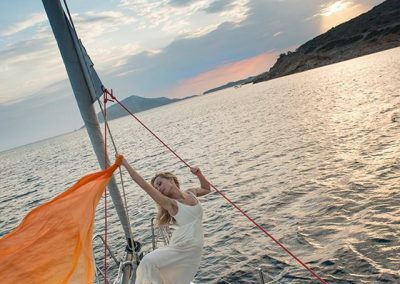 Exceptionally for August 2016, we invite you to experience sailing the SIG45 with a very attractive 25% discount. 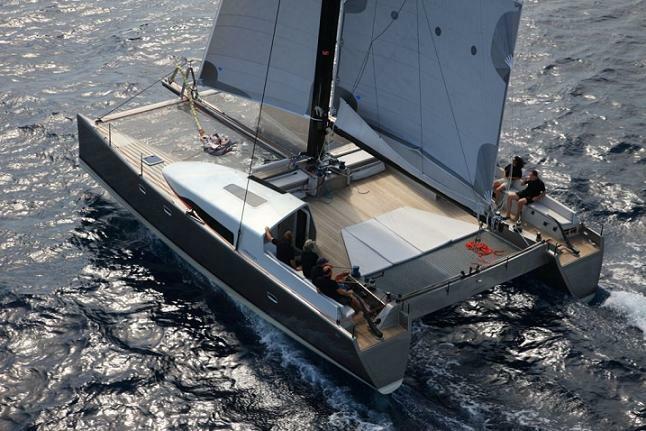 A super fast, all carbon catamaran with high-end design interiors. The SIG45 can accommodate 5 guests in 3 separate cabins. 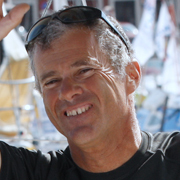 Our on board captain, Stelios Roussos, will ensure you get the best of sailing, while visiting some of the world’s most beautiful cruising spots! SIG45, the perfect match for sunny holiday, awesome sailing and comfort! Following our recent boat renewal plan and in view of the upcoming new boats (yes! 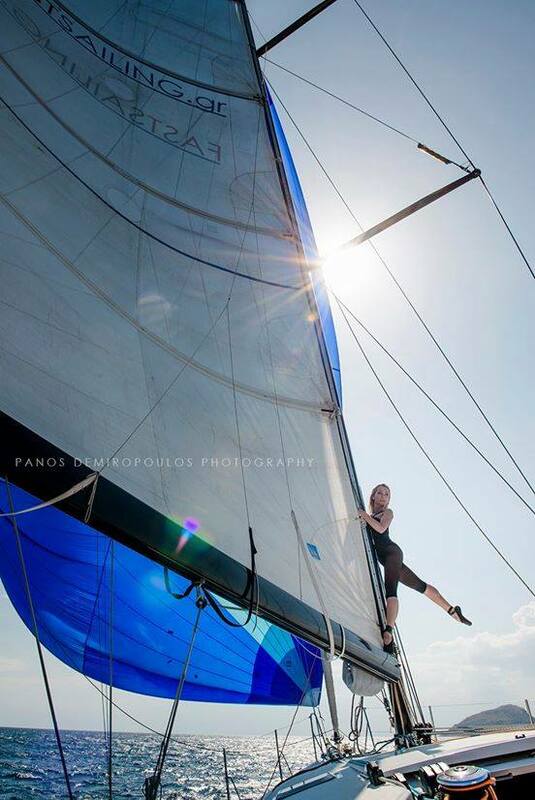 ), we announce -not without some affection- that our beloved Pogo12.50 Hermes is on sale at the end of the 2016 season. 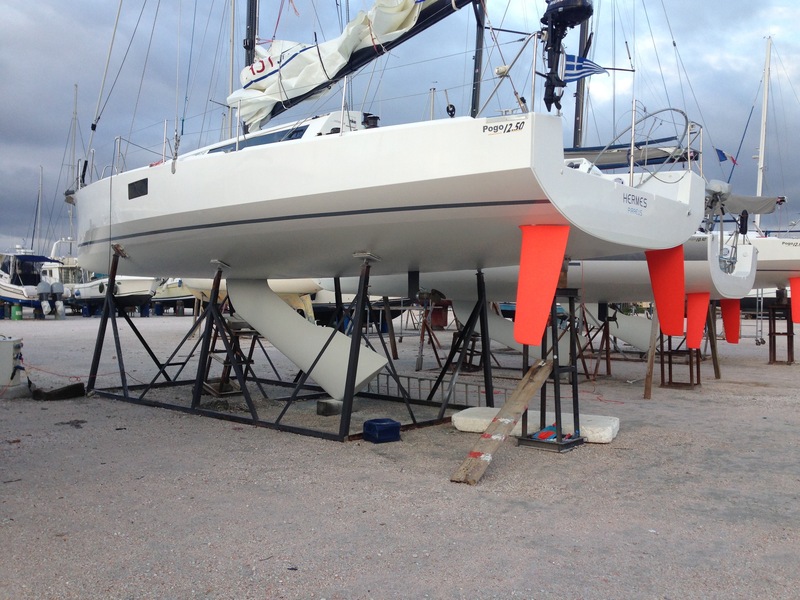 Hermes is a Pogo12.50 with lifting keel and Vinylester composite hull built in April 2012. 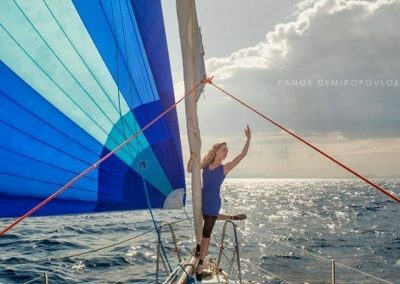 Hermes has been professionally maintained and constantly upgraded in close cooperation with the Pogo yard making the boat far more functional and better equipped than 4 years ago. In March 2015, Hermes was the winner of the Hydra race in both real and corrected time! 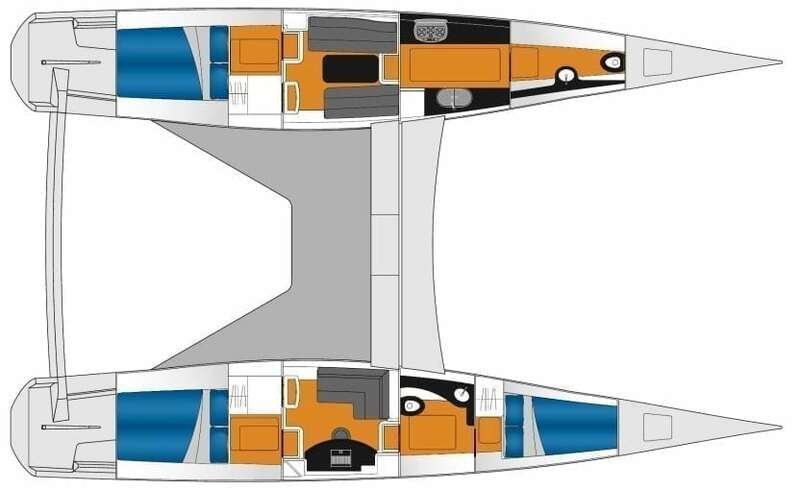 The new owner will have the right to use the boat already during summer and autumn 2016 without any additional cost! 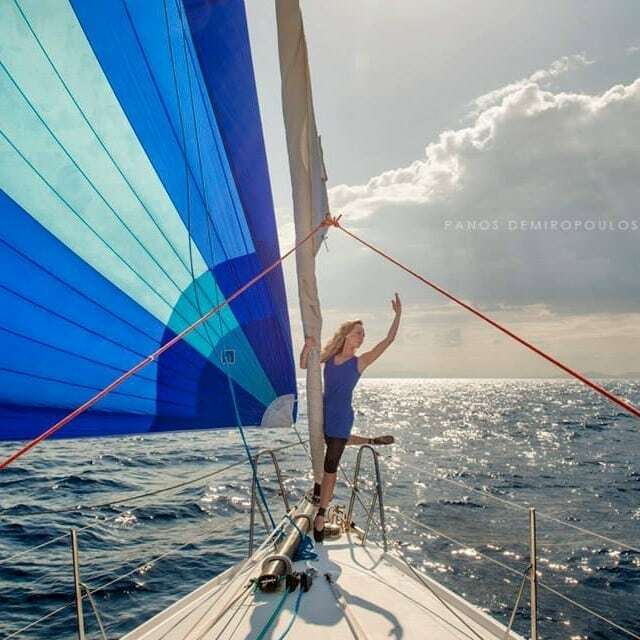 He/she can test sail Hermes by chartering for an unlimited number of days (subject to boat’s availability). 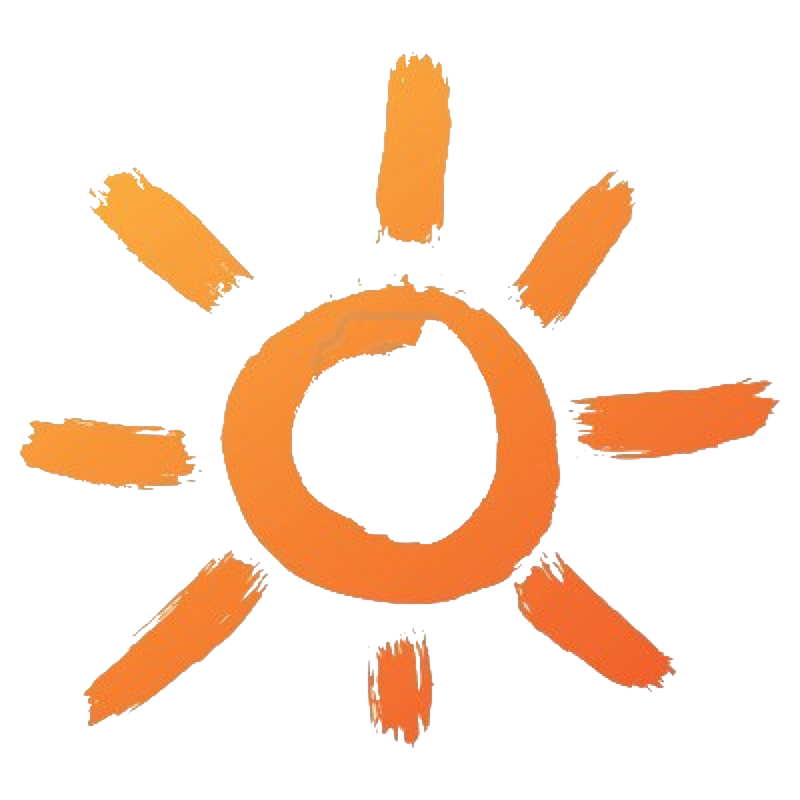 The charter price will be fully deducted from the selling price to be paid in mid November 2016. Selling price is price 230,000€ (tax not paid). The new owner is not obliged to pay VAT since Hermes can remain under the existing “professional status” for at least 3 more years. If the new owner wishes so, we offer the possibility to keep Hermes under our management with more or less limited chartering for covering annual expenses and possibly more than that, without any restriction on the desired periods and duration of private use. 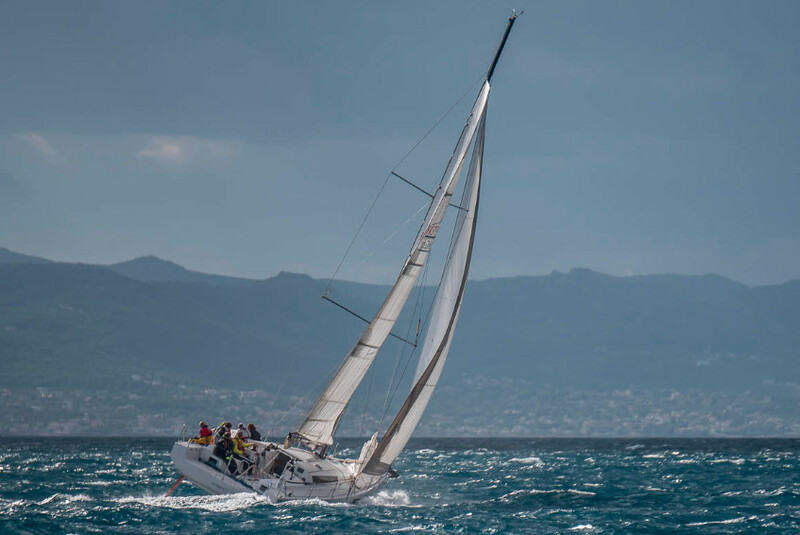 Experience non-stop sailing in true offshore conditions, train and race 2 one-day regattas. 8 days of super (and fast) sailing. Depending on participation we will deploy up to 4 Pogo12.50s creating true one-design conditions! 2 days of non-stop navigation. 3 full days of training around the Cyclades. Boats: Pogo12.50s (max 5 participants per boat). Up to 4 boats! 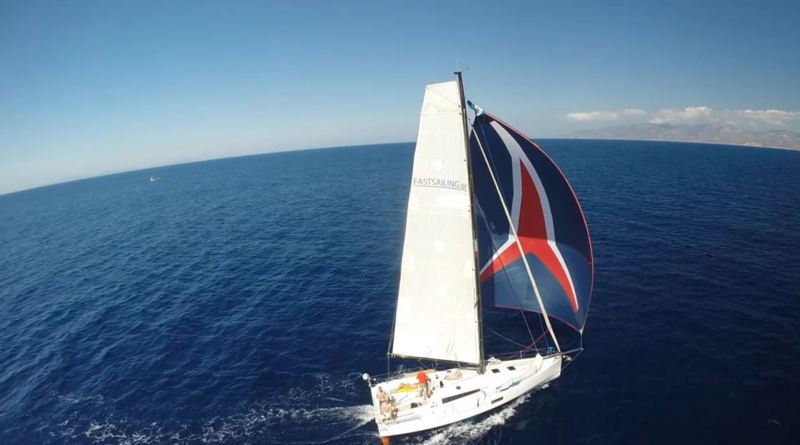 – Clipper Round the World Race 2015/16. 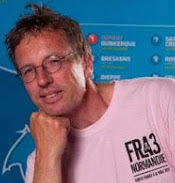 Skipper LMAX. No1 overall after 9 legs. When our friend Aegli Rizou, a professional ballet dancer and instructor, asked us if we could arrange a photo-shooting for her portfolio on our Pogo12.50, we just could not refuse. 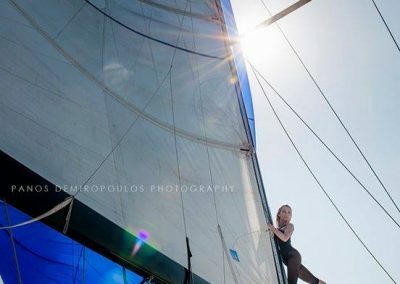 Seeing her performing classic ballet while sailing under big spi, just redefined what beauty and grace means to us!